A great deal of attention is placed on the interior of a home when it comes to home www. But think of the first thing a buyer will see as they drive up your street searching for your address. Will what they see get them excited about the tour? Or will they be tempted to drive by and cancel the appointment? 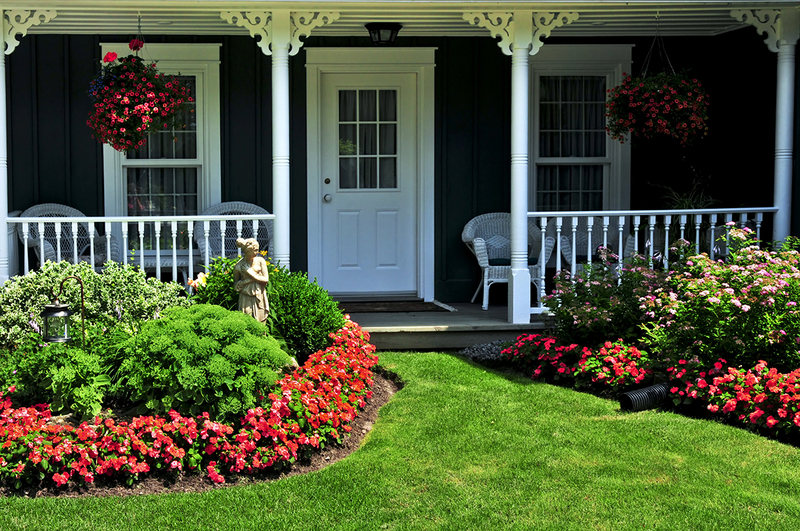 There’s a lot more to curb appeal than cutting the grass. Some studies show that landscaping can increase the value of a home by as much as 20%. Other feature enhancers, such as lighting and paint, can add value and appeal. Clean the windows, doors, and front entry. Enhance and beautify with lighting. Focus on the front door.